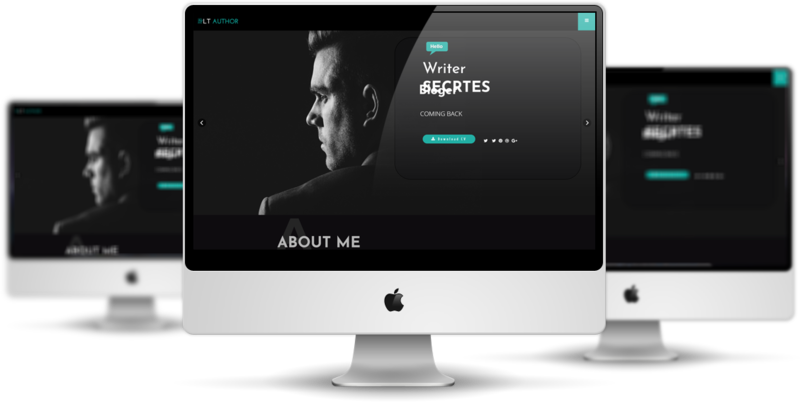 LT Author Onepage is a beautiful single page version of LT Author Joomla template that provides you with a really nice looking. 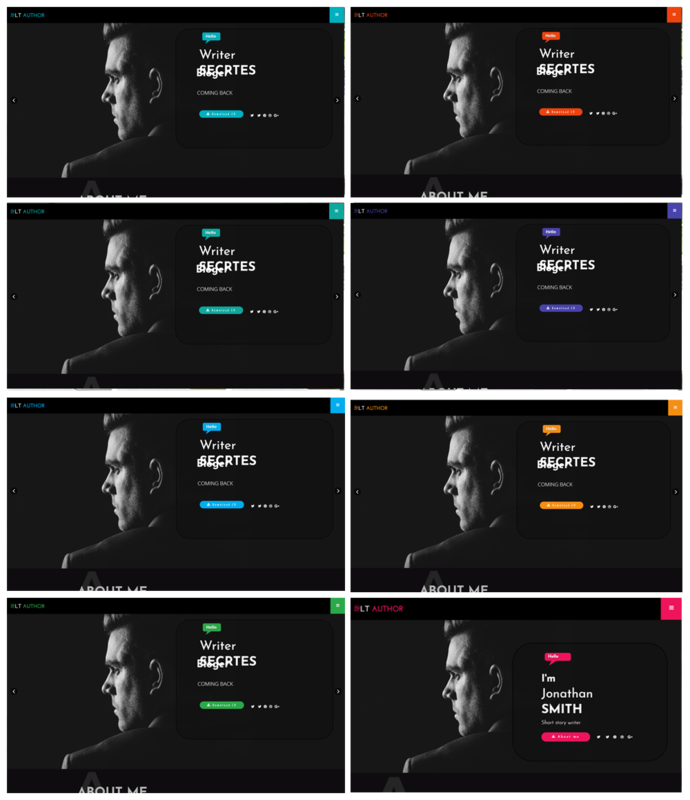 This theme comes with the powerful Helix Ultimate framework, Bootstrap CSS grid layout, strong shortcode to present content, SP Page Builder to build layout content, and more. 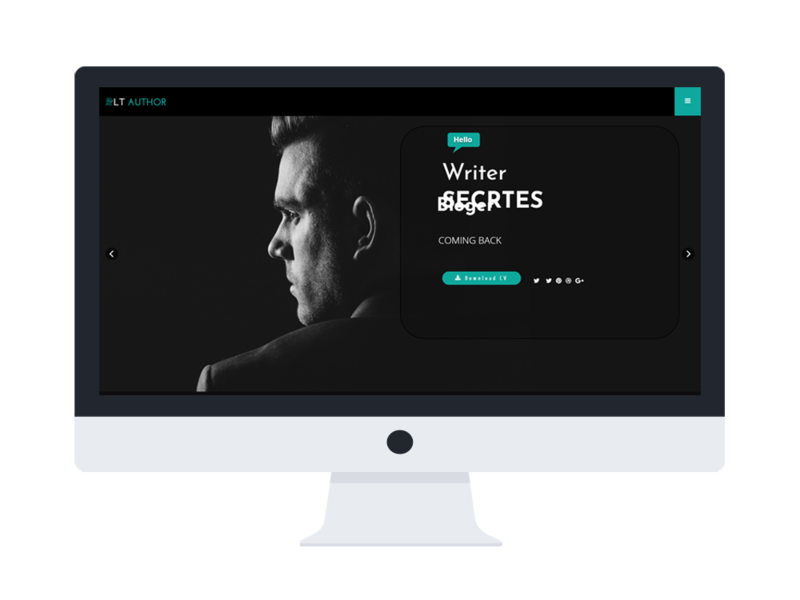 Besides, smooth navigation effects and great content organization are pluses for LT Author One page, which makes visitors impress at the first look. 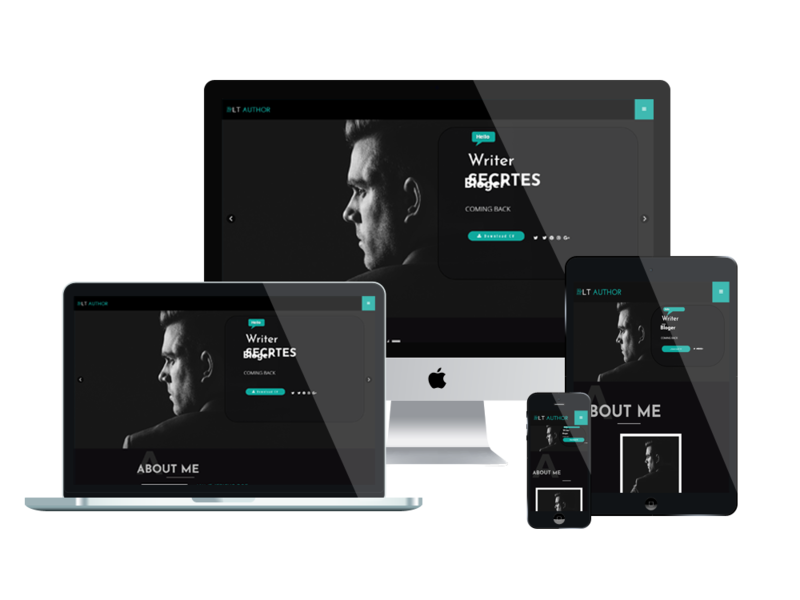 This theme promised to bring your site to the next level! Just come and give it a look!